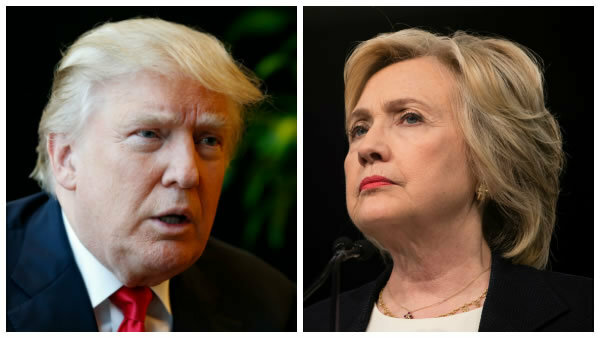 How will the 2016 election impact employers? Take a look at where both Hillary Clinton and Donald Trump stand on the ACA, minimum wage, and paid family leave. American presidential politics: Like clockwork every four years, we evaluate candidates and focus on November. It can be an invigorating and inspiring time, but it can also be confusing. The issues are always complex and this election year is no exception. For employers, staying on top of candidates’ positions is especially important. Many election issues play a role in the day-to-day running of a business.